Anonymous Finnish raw power electronics. Limited edition of 200 copies. 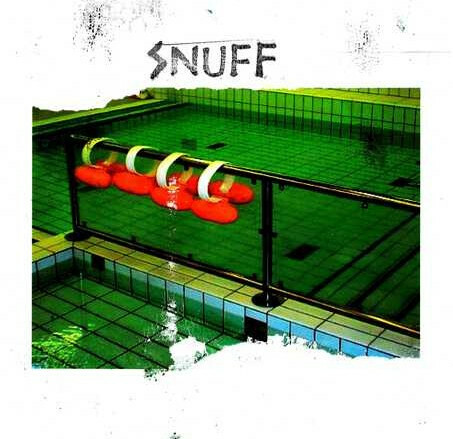 Track 3 is a hidden track and is from the Snuff Live tape. Live at Tower Transmissions VI Festival. This is the fifth audio document in a series of six. Comes in a deluxe silver silk screen on black cardboard sleeve. Limited to 100 copies, includes double-sided insert.